Textiles are cloths or woven fabrics, and can include animal-based, plant-based or synthetic materials. We want to see photos of textiles at any stage of clothing production, and in any environment. We're expecting some really beautiful colours and patterns in this truly international contest. Good luck! 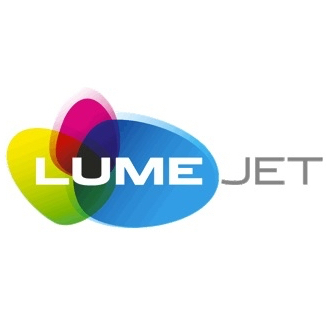 The winner will receive a LumeJet voucher worth over £30 - earning you either a high-quality 1m print or equivalent value products! The winner and high-placed finishers will also gain exposure on Photocrowd’s ‘Best photos’ page and could make it onto our social media channels!